If you have a product that you think we’d like, then we would love to hear from you! We are especially interested in vintage / retro-inspired / pinup style clothing, shoes, accessories, makeup, and hair products. Our posts present our honest opinions, every single time! If we receive products that we absolutely adore, we will rave about them on our blog. Likewise, if we receive products that aren’t so hot, we’ll mention that too. Our subscribers and viewers deserve the truth, both the glamorous and the not-so-much! Our blog posts and features can be cross promoted on our Instagram, Facebook, Twitter, and Pinterest accounts. We also offer advertisement space on our blog! We have various sizes and price-points to choose from. We will only advertise brands that we actually like and want to promote; this limits advertisements to brands/products that appeal to the interests and overall nature of our blog. If you’re interested in advertising, sponsoring, partnering on give-aways, etc, on our blog, we’d love to send you our media kit! 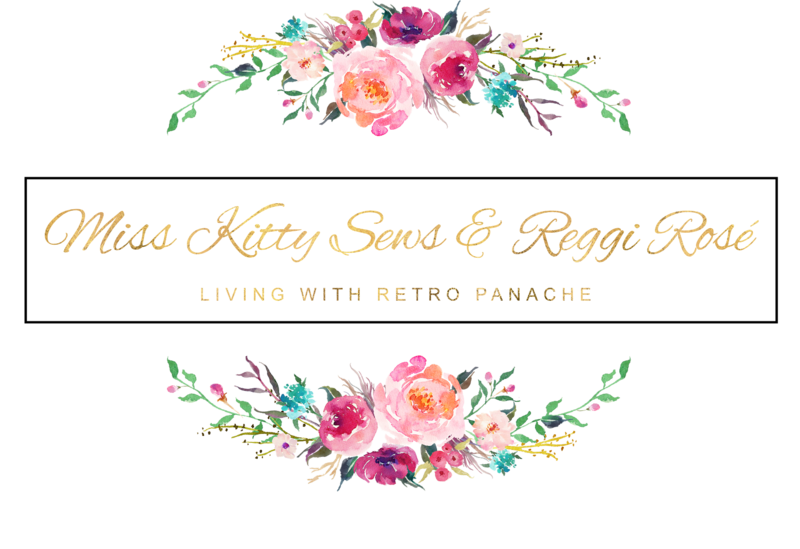 For inquiries, please email us at misskittysewsandreggi@gmail.com.